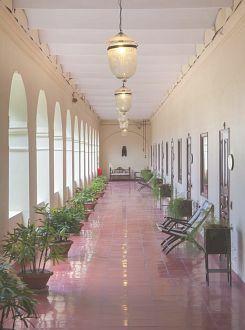 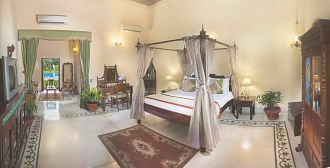 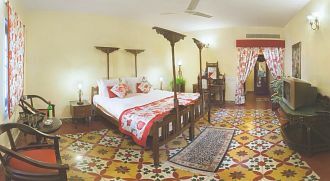 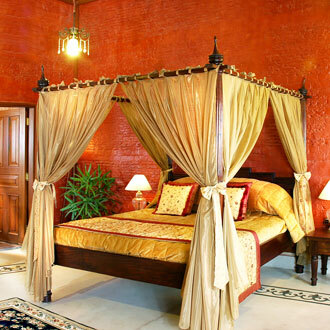 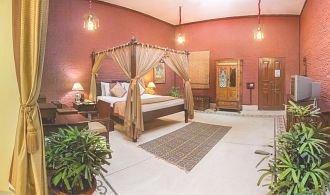 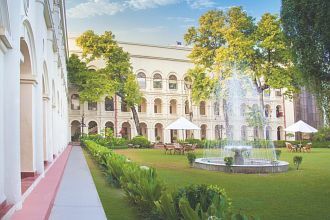 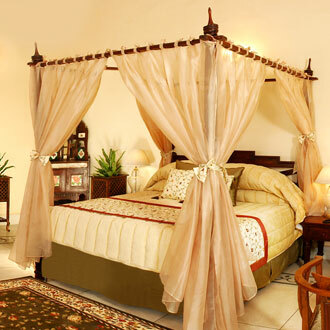 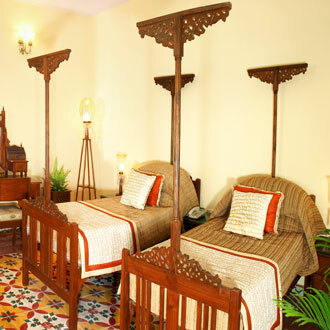 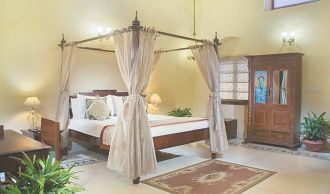 Situated on MG Road, this heritage hotel is 7kms away from the Taj Mahal and houses a total of 30 rooms and suites. 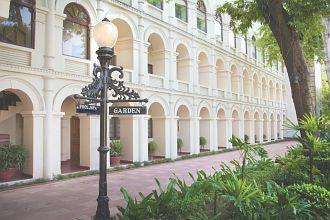 A multi-cuisine restaurant serves Indian, Chinese and Continental fare and the lawn area with chairs and tables, is an ideal place to spend the evenings with a cup of hot coffee. 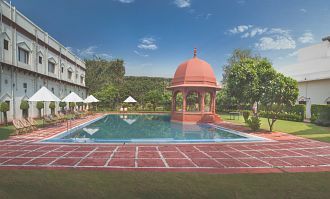 There is also a swimming pool, a health club, a spa and a bar, offering the choicest variety of wines and liquors. 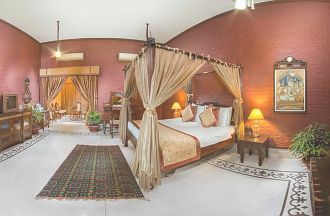 A conference and a banquet hall are ideal for conducting formal meetings and parties respectively.